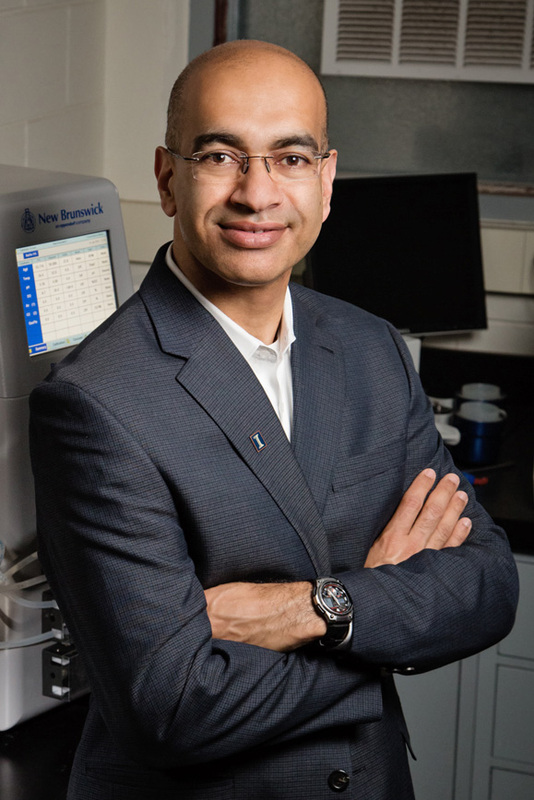 Singh is a Distinguished Professor of Bioprocessing in the Department of Agricultural and Biological Engineering and Director of Integrated Bioprocessing Research Laboratory at the University of Illinois at Urbana-Champaign. His research is on development of bioprocessing technologies for corn/biomass to ethanol, advanced biofuels, food and industrial products. Singh currently directs or co-directs more than $116 million research, has authored 165 peer-reviewed journal articles, 70 other publications and holds ten patents related to corn processing and biofuels production. He has received numerous excellence in research awards from professional societies, academic institutions and trade organizations. Singh has also received "Excellence in Teaching" and "Innovation in Research" recognition several times. In 2015, he was selected as University Scholar, the highest honor given to a faculty member at the University of Illinois-system wide. He received his M.S. and Ph.D. in food and bioprocess engineering from the University of Illinois at Urbana-Champaign.